* HST will be added to all prices. We place everyone on auto monthly payments or paid in full for 3/6/12 months if you want to use debit or credit. DNA BJJ Sweater Hoodie $50*, Zipper $55* "Order Only"
Click HERE For Your FREE 7 DAY TRIAL! 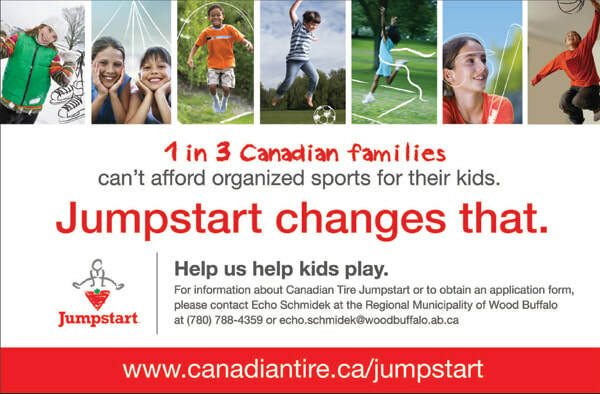 If your family does not qualify for Jump Start please talk to us.